Mando Diao ft. Maxida Märak - "Love last forever"
It is Jojk meets Synth ..and very well done I think. Steve Lukather's Transitions. Great disc from beginning to end. Revolutionary mutant hip hop from the mastermind behind The Browncoats Mixtape. Actually a pretty sweet track. 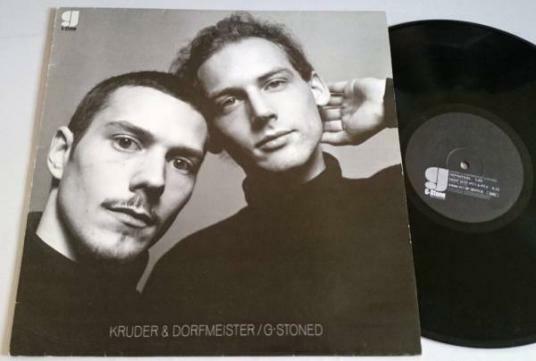 Kruder & Dorfmeister - The G-Stoned EP (1993). Quiet night to myself so I'm spinning a chronological survey of acid-based trip hop from these two gents. I was lucky enough to pick up The K&D Sessions 3LP set this year... looking forward to giving it a spin tonight.